We have been placing implants at Longborough since 2007 with great results and we are delighted to announce that we are now a Certified Clinic for the Megagen Implant System, one of the best Dental Implant systems on the market. Having explored the implant options that are available we have chosen AnyRidge from Megagen to ensure we can provide our patients with the very best outcome. AnyRidge has a unique macro design that allows it to achieve maximum initial stability in any type of bone and facilitates beautiful, natural-looking results. The team at Longborough Dental Practice are committed to helping their patients retain their own teeth and can offer a wide range of preventative and restorative treatments to help keep everyone smiling. People want to keep fitter for longer and retain a ‘youthful’ appearance and a healthy mouth will help contribute to this. There is now a well established link between periodontal disease (gum disease) and the risk of coronary heart disease. At Longborough, patients who understand the importance of maintaining healthy gums regularly see the dental hygienist. There are also many ways of filling a ‘gap’ without resorting to a denture. 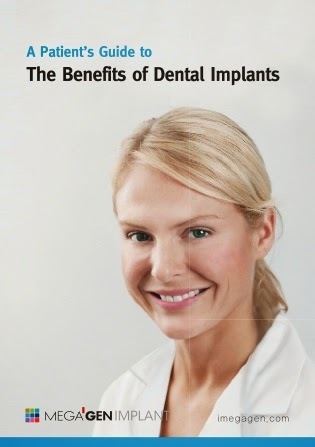 Dental implants are one means of ensuring a confident smile. If replacing a molar tooth an implant will help to maintain a good biting surface which in itself is crucial to long term good health and well being. However, if you are already living with a loose denture which causes you to miss out on life’s simple pleasures such as eating your favourite foods, laughing, smiling or talking in public, all is not lost! At Longborough the dental team can offer you mini-implants for denture stabilisation. After a simple procedure to fit mini-implants our patients can find their lives transformed. 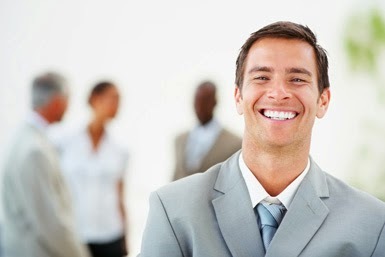 If you work from 9-5 during the week it can be difficult to schedule a visit to the hygienist. But this need no longer be a problem! Longborough now offers the convenience of Saturday dental hygiene appointments. Our hygienist Janet is operating a Saturday clinic at Longborough and it is proving very popular with our busy commuting patients. Take advantage of convenient appointments and another fantastic benefit, SATURDAY FREE PARKING! In the midst of all this horrible weather I thought I’d give you something else to think about; a check list that will give you a positive attitude to healthy teeth and gums. And being positive can actually help you to achieve and maintain healthy teeth and gums! So learn our 8 point list and get your mind focused on doing everything needed to improve your oral health. If you follow the principles of our list, consistently, you will become someone who takes perfect care of their teeth and gums, has great oral health habits and routines, and has a beautiful healthy smile to share with the world. Read the list carefully, love your teeth, and don’t forget to smile. If you need our help and support to achieve these goals don’t hesitate to contact our patient advisers on 01306 882494 and take the first steps towards achieving a healthy and beautiful smile.